Again I am up with the plum mist. Yes you heard it right. 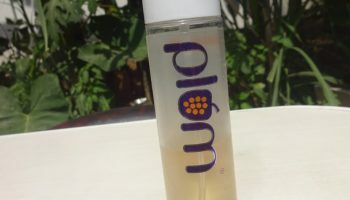 Plum mist has two variants in it. 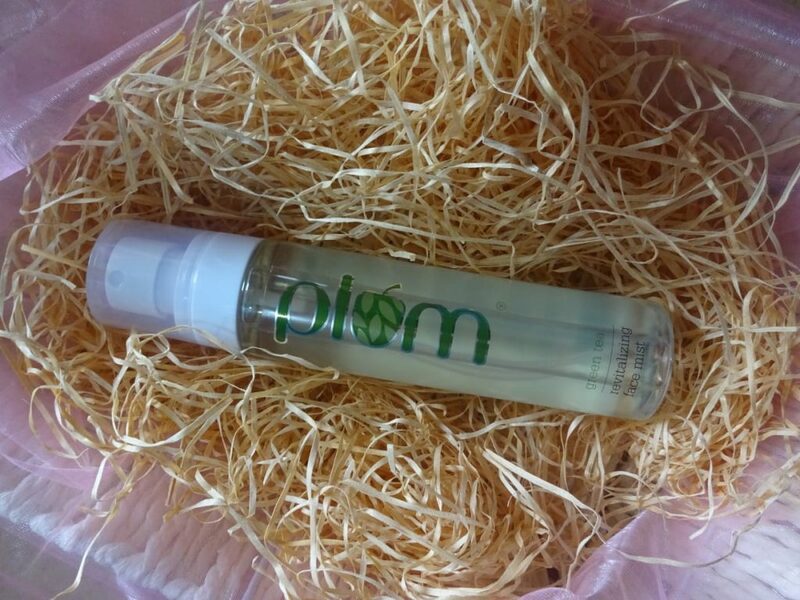 I will be review the green tea range of the plum today in facial mist. Facial mist is always going through things. Whenever I am in hurry I always used to spray this mist to set my bronzer and it look clean and really refreshing. 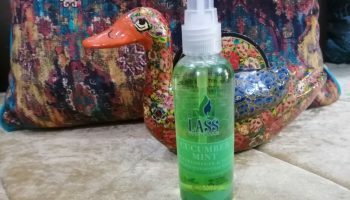 I have previously reviewed many products from green tea range and they worked well for me so I thought to try this mist too. 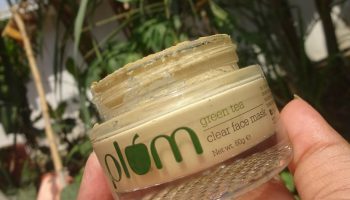 Lets talk in detail about the PLUM GREEN TEA FACIAL MIST. About the product: Don’t just refresh, bring alive! For all those times during the day when you need freshness on the go, reach out for this easy-carry, quick spray Green Tea Revitalizing Face Mist that not only cools down and refreshes skin, but also revitalizes it. Specifically made for combination and oily skin, this revitalizing face mist is infused with green tea, aloe juice, ginger root, goji berry and ginkgo biloba extracts. It is rich in antioxidants, minerals and acne-fighting compounds. Aloe juice is just great to calm your skin after sun exposure, and the signature refreshing green-tea fragrance is sheer goodness on the go! All ingredients chosen are non-sticky and non-comedogenic (no clogged pores). And as always, this plum is 100% vegan, paraben-free, phthalate-free, and not tested on animals. Ingredients: Specifically made for combination and oily skin, this revitalizing face mist is infused with green tea, aloe juice, ginger root, goji berry and ginkgo biloba extracts. It is rich in antioxidants, minerals and acne-fighting compounds. Direction of use: A quick spritz of this Face Mist throughout the day will freshen and hydrate your skin. 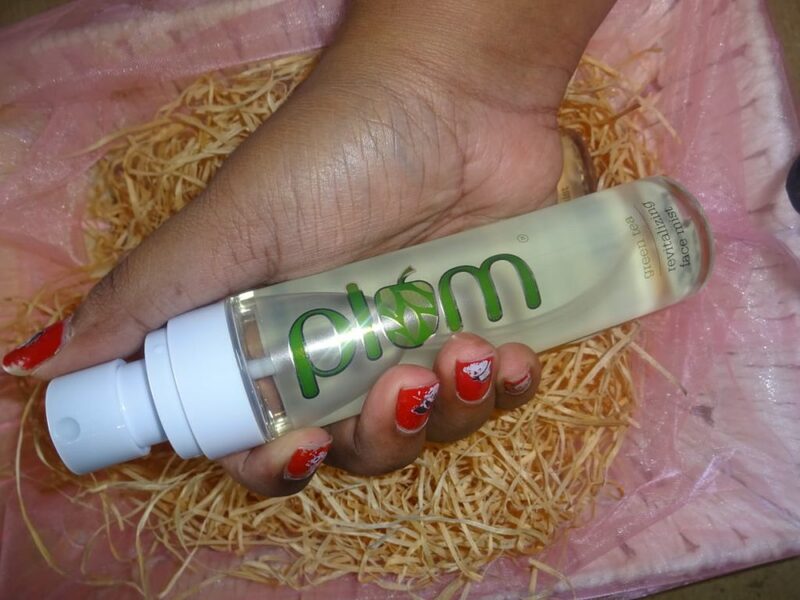 Packaging: The product comes in a transparent spray bottle with Plum written in green colour on it. The bottle is not bulky and user friendly. 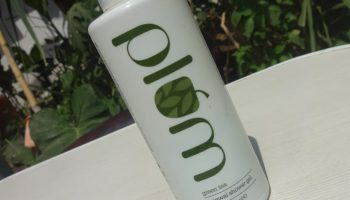 My opinion about the product: This product sounds a lot like the Plum Green Tea Antioxidant Toner, but in my opinion it is even better than that. 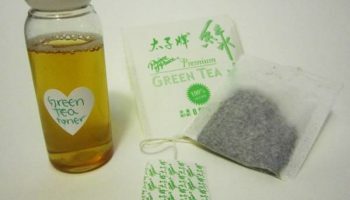 The product contains some real goodies like Aloe juice, Camellia Sinensis or Green Tea leaf extracts, Lycium Barbarum or Goji fruit extracts, Ginkgo Biloba leaf extracts, Ginger root extracts, etc. From the ingredients, the product something you really must try. There is no reduction with acne spots on my face. I think that will take time or it might not happen with this product at all. However, I am happy with the reduction of active acne of my face. 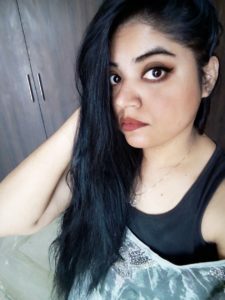 have combination skin which is more towards oily side during hot and humid summers and I prefer using facial mists throughout the day to keep myself feeling fresh. 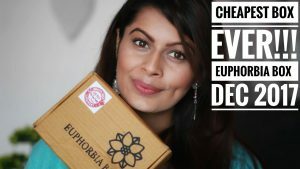 Some face mists can actually make your skin look shiny after a few spritz but this worked well! However, if you are using this all day long, skin can look a bit dewy after using this for about 5-6 times (on the same day, layered) which still isn’t a problem for me because it does not feel greasy. 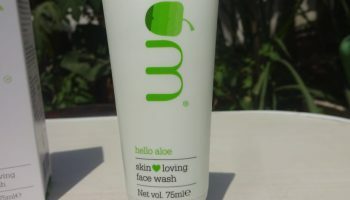 The product claims to have anti-acne compounds but it clearly did not help with my acne or prevent pore clogging. 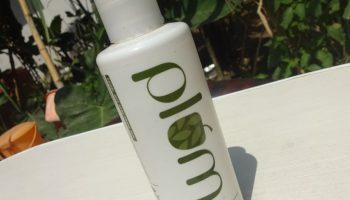 After all, it’s just a facial mist which is suitable for oily-combination skin and will work will even if you have acne. Overall, a decent facial mist suitable for regular use (nothing dramatic about the product though) which is definitely worth the price. 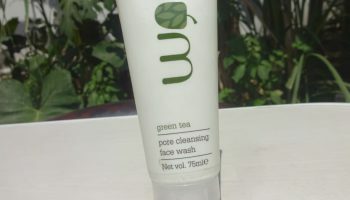 Besides, I am also enjoying the refreshing fragrance of the Plum Green Tea Revitalizing Face Mist. So, all in all, this product looks somewhat promising to me.